The justice minister, Søren Pind, announced the news on Friday at the European Space Agency conference in Switzerland. 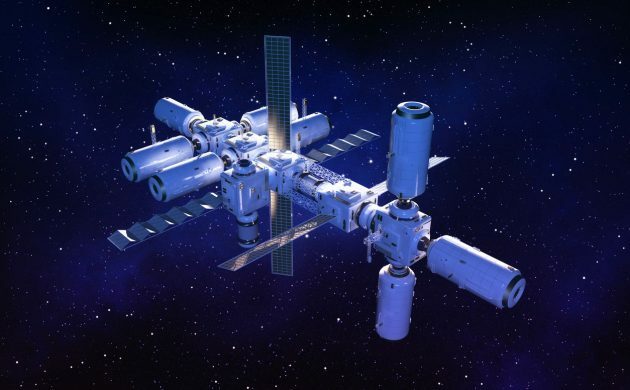 “Companies, researchers and public authorities can use activities in outer space to uncover useful solutions to some of today’s major challenges on earth,” stated Pind. Some 160 million kroner of the investment will be allocated to foster Denmark’s participation in the development of new space technologies, telecommunications and the use of the European satellite systems Copernicus and Galileo to generate new business opportunities. Another 126.5 million kroner will be used for satellite observations of Earth, and the remaining funds will be spent on activities at the International Space Station (ISS), which was visited last year by the astronaut Andreas Mogensen, the first Dane in space. The European Space Agency conference was attended by 22 member states, who decided to allocate about 48 billion kroner over the next three years to various space activities.